Special Kontest To raise Kash for the Kritters. 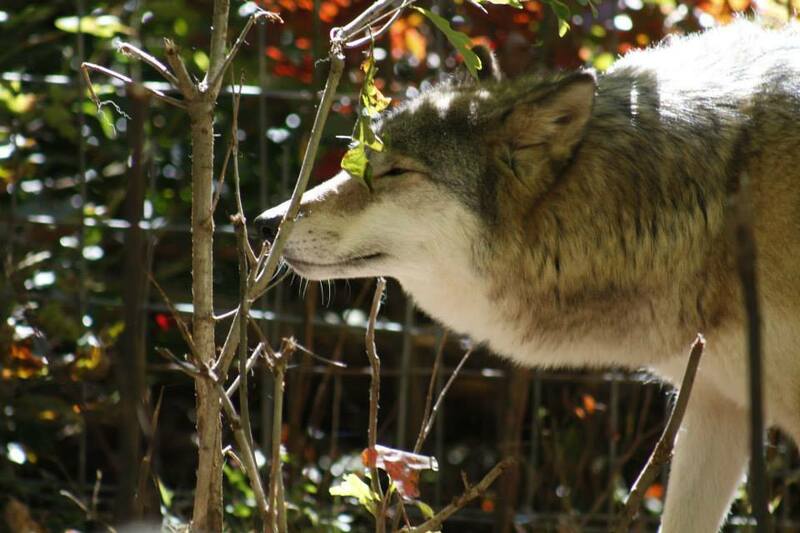 Many folks have asked how they can help with our rising Vet bills and expenses for the special needs of our aging wolfdogs. Our challenge is for everyone to buy just one $5 ticket, that's less than a cup of coffee or a sandwich. Oh my gosh, I probably have that much in car change and what a difference we could make. Prizes will be awarded based on how many tickets sold. Every Ticket is another chance to win! When 250 Tickets are Sold - 2nd prize is added - A Full Moon Farm T-shirt and 2014 Calendar. When 500 Tickets are Sold - 3rd prize is added - A Full Moon Farm Hoodie and 2014 Calendar. 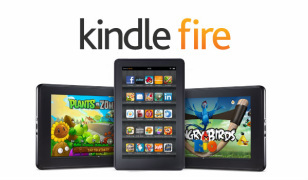 When 750 Tickets are Sold - Kindle Fire HDX 7 Tablet will become the Grand Prize of the raffle. To pay with Paypal or other credit card, click on one of the dropdown boxes to purchase 1, 5 or 10 tickets. Be sure to include your phone number so we can reach you if you are the winner. In Paypal put it in the notes field. If we do not have a phone number, we will notify you by your mail (if paying with Paypal it will be the address on the account. Your name is placed on a physical ticket and will be drawn on Dec 20th. We must receive funds by the end of the challenge on December 20th, just in time for Krisp Kringle to deliver your Kindle. 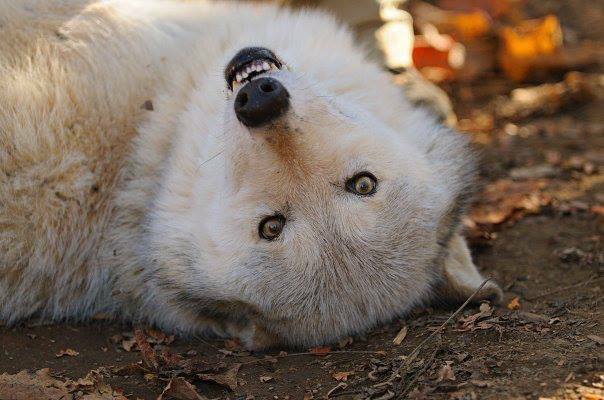 All proceeds go directly to assist with our rising Veterinary bills and special needs wolfdogs.